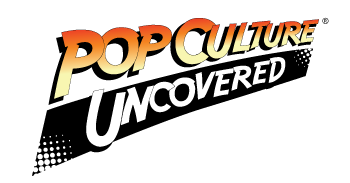 Image Comics is pleased to announce that local New York Times bestselling artist J.H. Williams, will grant the proceeds raised by the WHERE WE LIVE anthology book published by Image Comics this Friday, September 21 at 12 PM to Lisa Fine Survivor, Co-Founder & President of the non-profit, Route91Strong. The event will be held at Red Rock Resort & Spa, 11011 W Charleston Blvd, Las Vegas, NV 89135. J.H. and Wendy Williams along with survivors Lisa Fine and Christina Caria will be joined by special guests and survivors of the Vegas Shooting that occurred a year ago on October 1st. WHERE WE LIVE anthology (ISBN: 9781534308220) is available now and can be purchased at your local comic shop, Amazon, Barnes & Noble, Books-a-Million, IndieBound, and Indigo. This “unique way” was the genesis of the WHERE WE LIVE anthology—a riveting collection of both fictional stories and actual eye-witness accounts told by an all-star line-up of the top talent working in comics today. All the creators have graciously volunteered their time and talent to help bring some sense to this senseless act and, in the process, raise money for the survivors and their families. The book will include a variety of perspectives with key themes exploring gun violence, common sense gun control, value of a compassionate society, mental health stigmatization, aftermath of tragedy and how individuals & communities persevere and an appreciation of Las Vegas as a vibrant community. 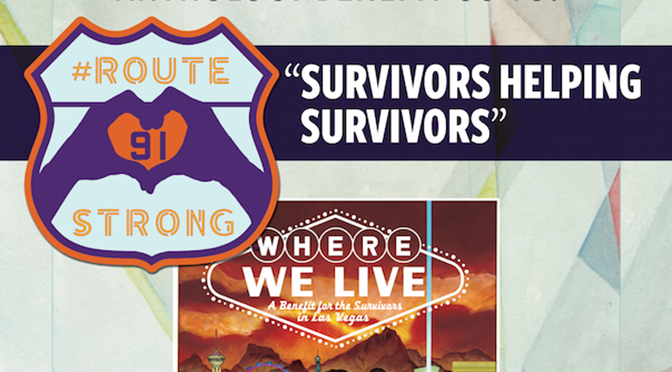 100% of the proceeds for the WHERE WE LIVE anthology will be donated to Route91Strong, a non-profit organization.